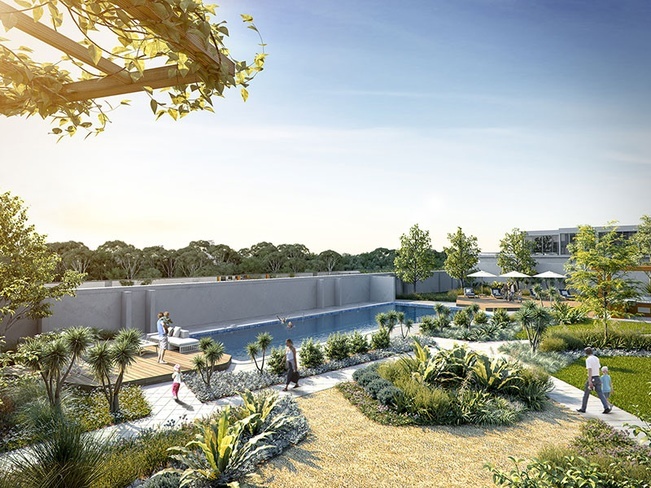 BOTANIA is Sydney Olympic Park’s new urban sanctuary located opposite Bicentennial Park in the heart of World Class entertainment and sporting venues. 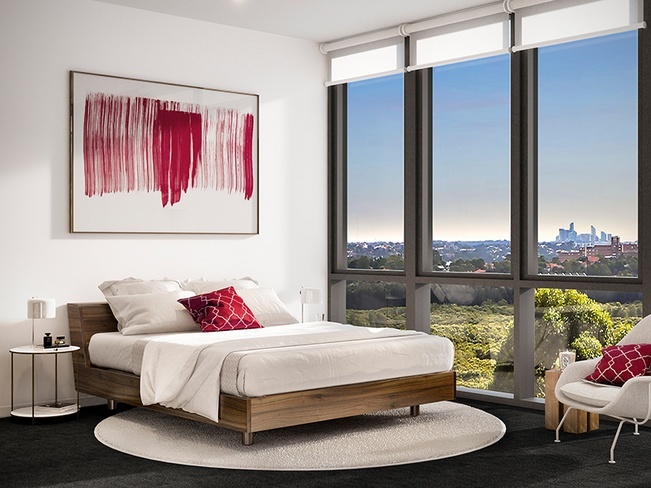 Apartments rise up to 9 levels with spectacular parkland to city views that will never be built out. 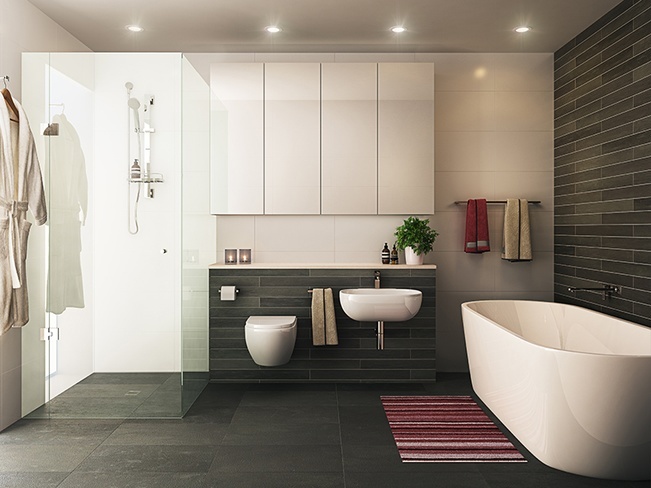 A mix of 1, 2 and 3 bedroom oversized apartments, designed to suit the individuality of your lifestyle. 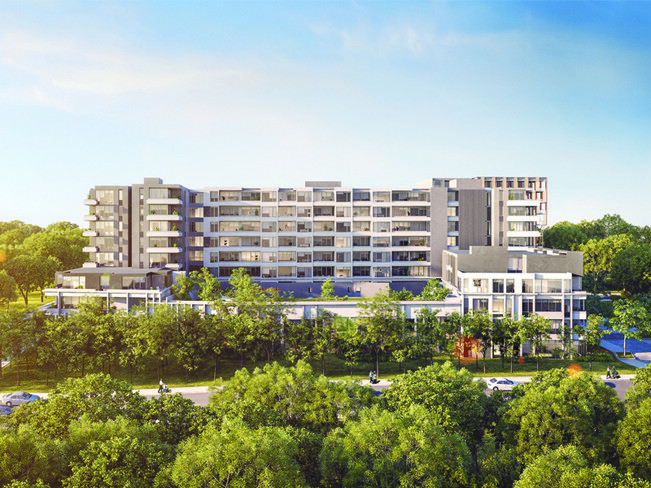 Pedestrian spaces, over 35kms of bike and walking paths, children’s playgrounds and access to high quality, convenient public transport options all feature highly in this newly revitalised suburb. Within 500m walk to buses and trains. Designed for the Sydney 2000 Olympic and paralympic Games, Sydney Olympic Park has become a vibrant and integral suburb to the city of Sydney. BOTANIA’s Bicentennial Parkway location is directly across from Bicentennial Park, and only a minutes’ walk to all of the World Class facilities open for public use. 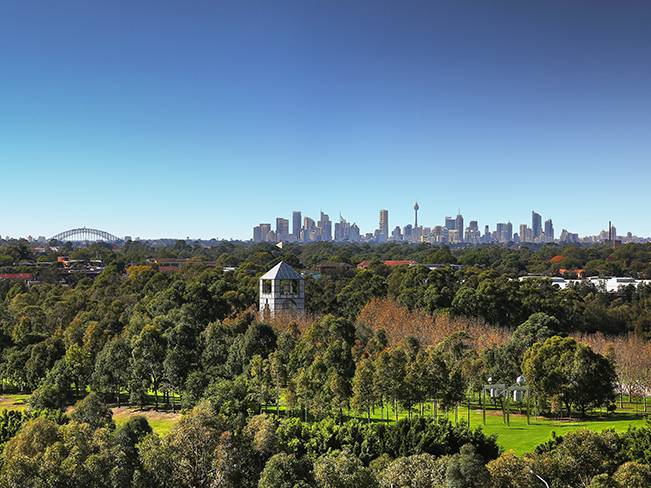 Designed for sustainable living and governed by Sydney Olympic Park Authority, rangers keep the area very clean and safe and provide over 200 businesses, vibrant retail hubs, entertainment and dining options for its residents. With entertainment venues including ANZ Stadium and Allphones Arena at your doorstep you can enjoy peaceful parklands, libraries and various sporting activities all year round. You can walk, cycle, ride or drive anywhere in minutes including Blaxland Riverside Park. Transport within the precinct is World Class and BOTANIA is only 21 minutes to Sydney CBD has direct access to top schools and universities via the train line and M4link including The Australian Catholic University, University of Sydney Cumberland campus and University of Western Sydney are less than 10 km away. 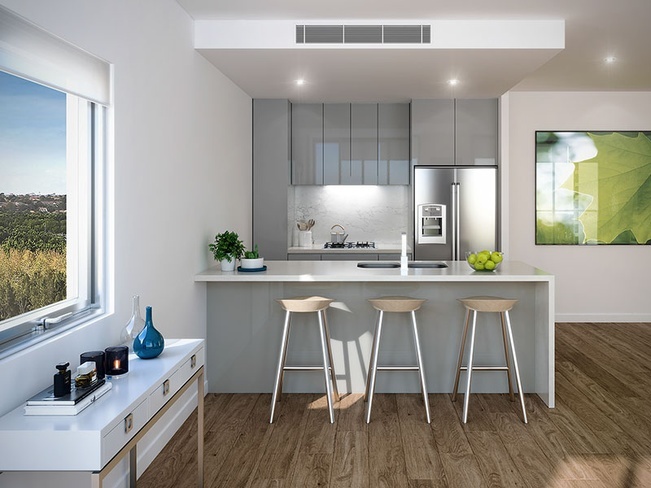 External to the precinct in close proximity to major shopping centres including Rhodes, DFO, Top Ryde City, Westfield Parramatta and Newington Marketplace. 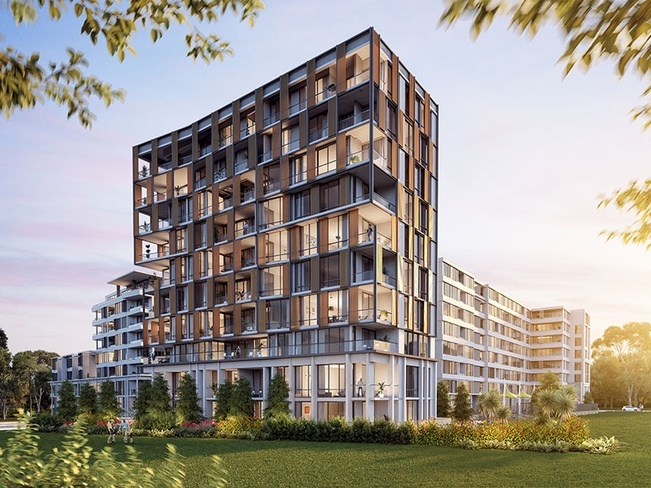 Growing business districts which include Macquarie Park and Parramatta, future development will allow for many employment opportunities and more dwellings. Each year Sydney Olympic Park attracts millions of people for over 5,000 events which include a wide number of sporting events, Sydney Easter Show, conferences, exhibitions and more. 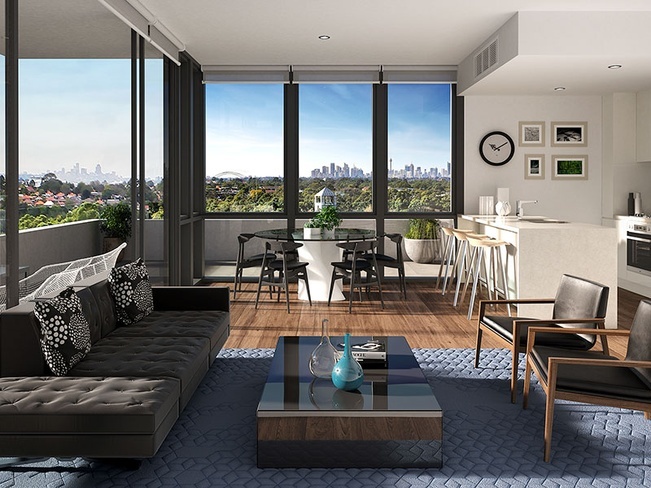 With various colour schemes for our 1 & 2 bedroom apartments to choose from and our premium scheme for all 3 bedroom apartments, this is your opportunity to secure and personalise your apartment in Sydney Olympic parks most central location.